When Congress passed the Patient Protection and Affordable Care Act and its companion bill, the Health Care and Education Reconciliation Act (collectively known as the Affordable Care Act) in 2010, lawmakers staggered the effective dates of various provisions. 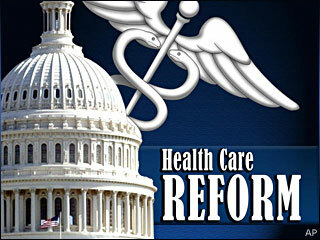 The most well-known provision, the so-called individual mandate, is scheduled to take effect in 2014. A number of other provisions are scheduled to take effect in 2013. All of these require careful planning before their effective dates.